Nature abhors a vacuum. The same holds true for search engines. This year saw major changes in the search arena with algorithms being constantly tweaked to provide the best results for consumers and to reduce the impact of spam. It is because of these changes that Milestone felt compelled to put together the following recommendations for hotels as they develop their online marketing plans for 2013. 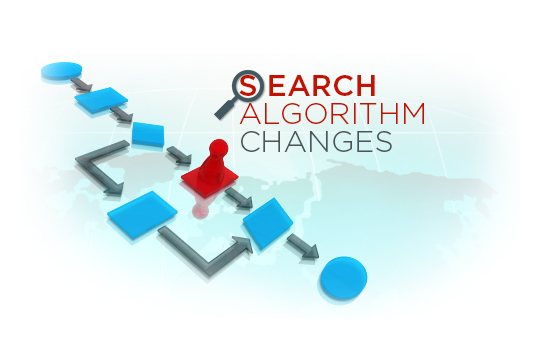 Search engines introduced several key changes in 2012 to the search algorithms through Panda and Penguin updates. Most of the changes were focused on getting higher quality, original content to rank high, as well as to focus on the freshness and engagement of the web content. In April 2012, Google launched Knowledge Graph, which was a major update to their search algorithm. Knowledge Graph puts the emphasis on semantic search and provides additional contextual information for the searched keyword using information from Wikipedia, Freebase, and websites. Search engines also launched the use of schemas for tagging website content making it easier for search engines to index the website more efficiently. For 2013, we recommend upgrading your websites to include schemas, adding different engagement features, and focusing on high quality original content that can constantly be refreshed. Engagement and freshness can be driven by including polls, contests, events calendar, blogs, and user generated content such as reviews on the website. Milestone recently launched the latest version of our Content Management System Platform Galexi CMS 5.0, which enables hoteliers to include several of these elements with relative ease. With 97.3 million mobile users per month logging in on the Internet, and experts predicting that almost half of the U.S. population will be using mobile Internet by 2015, it is critical for hotels to have an optimized mobile site plus have a presence in key channels that consumers are accessing through mobile. 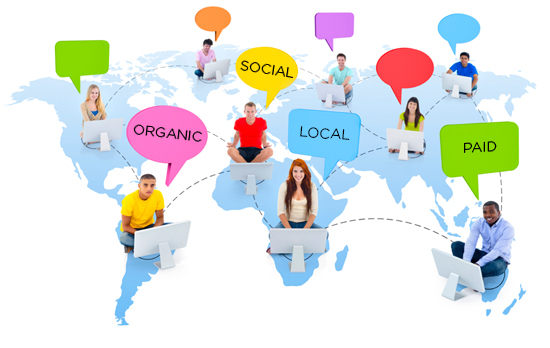 These include hyper-local channels, such as Yelp, and social media channels. Search results are increasingly becoming more localized and personalized. Things that impact placement in local search results include the hotel’s location relative to search term, optimization of local profiles, online reviews for the property, and consistency of name, address, phone number, and domain information. 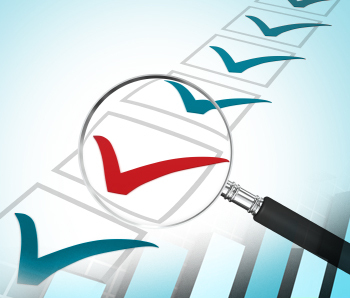 Hotels should make sure that they have a clearly defined process for using the same aforementioned data across all channels along with a well-optimized listing. Reviews are going to take on an increasingly important role in consumer decision making as well as search engine rankings. 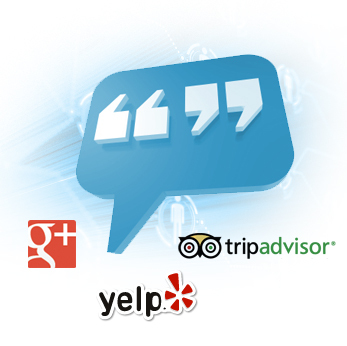 Hotels should create a well-defined process for encouraging consumer reviews on TripAdvisor, Google+, Yelp, and even their own website depending on consumer preference for the channel. Hotel managers should use reviews and social media monitoring solutions to keep tabs on the reviews and social media buzz plus set specific goals for their teams to encourage more reviews. To ensure that all these pieces of the puzzle are in place, Milestone recommends using eBuzz ConnectTM. Hotels should continue to optimize their website content for organic placement. 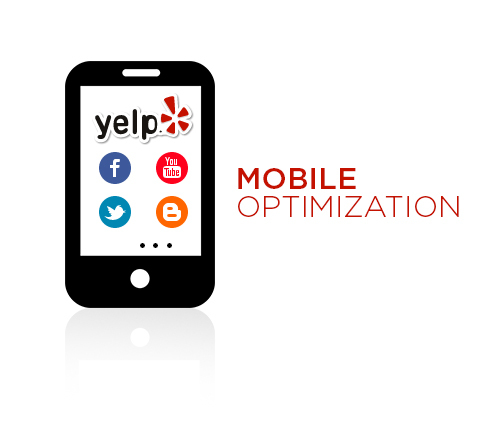 In addition, it is critical to run paid search in conjunction with that optimization. We recommend that hotels allocate budget for both organic and paid search in 2013. For branded hotels, make sure that the paid search campaigns do not conflict with the property’s internal campaigns. Social Media is going to play an increasing role in determining consumer preferences and will have greater impact on decision making for travel choices. What’s more, search engines are becoming more social and are taking social signals as one of the ranking criteria for placement on search results. Hotels should be prepared to implement an active strategy for marketing on social media channels such as Facebook, Google+, YouTube, and Flickr. Having a presence and optimizing hyper-local channels, like Foursquare and Yelp, is key for mobile strategy, especially if the hotel also has onsite restaurants. We encourage hotels to communicate with their social media audience via relevant and engaging content. This must be comprised of images, videos, articles, contests, and things to do in their local market. One of the challenges many hotels face is that while they have a good presence on social media channels, they are lacking in creative ways to generate engagement and, in turn, interest. Milestone’s MediaConnect360TM offers hotels listings of possible marketing opportunities based on things to do in the hotel’s local market. It also provides a centralized dashboard to broadcast promotional messaging on social media channels. 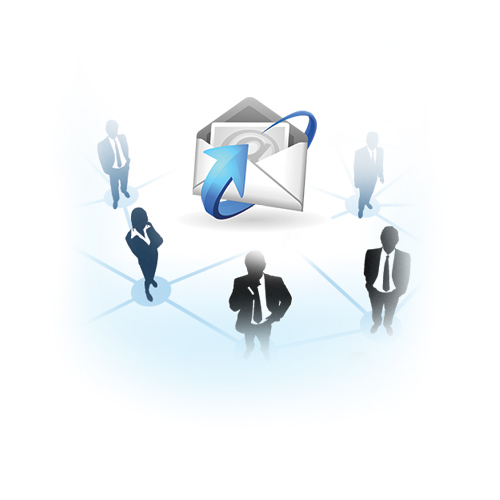 Email marketing continues to be an effective tool for staying top-of-mind with your customers, which leads to better retention. 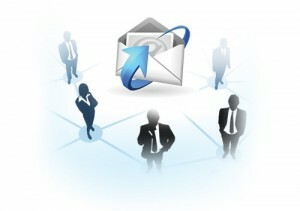 Businesses benefit from email marketing because it is fast, direct, cost-effective, and builds loyalty. As search becomes more local, social, and personalized, one of the strategic drivers for online marketing is taking a universal approach. This entails messaging consistency among organic, paid, local, social, and other multimedia channels. It is our sincerest hope that these tips will help you achieve success with your online marketing plans in the coming year. For more information about Milestone and our products and services, such as eBuzz ConnectTM and MediaConnect360TM, please contact us at [email protected] or 408-492-9055. How about Pinterest? It seems to have usurped Flickr. That’s a great question. Pinterest and Flickr have a significantly different impact on search and social. While Pinterest is a more engaging and interactive platform, Flickr has stronger SEO relevance – at least at this time. For this reason, it is important to include Flickr in your target when saturating social channels. That’s a great question. It is important to include Flickr in your target when saturating social channels.